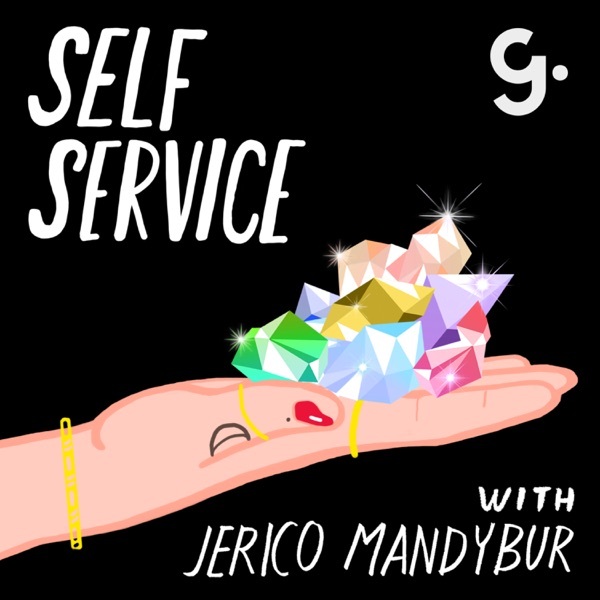 "Jen Gotch is OK...Sometimes" is the newest podcast to hit the Girlboss Radio network, hosted by ban.do founder and cheif creative officer (turned mental health advocate and cult Instagrammer), Jen Gotch. Subscribe and get an all-access pass to Jen Gotch's beautiful brain. Jen Gotch is OK...Sometimes launches May 29th wherever good podcasts are found.